We strongly believe in qualitative, NOT quantitative growth! Therefore, we have improvised the concept of our ‘Educational symposium’, which is to focus on the content, community-building & facilitating cooperation. We long to reach and cater India-enthusiasts in Austria who are in unison with our values. 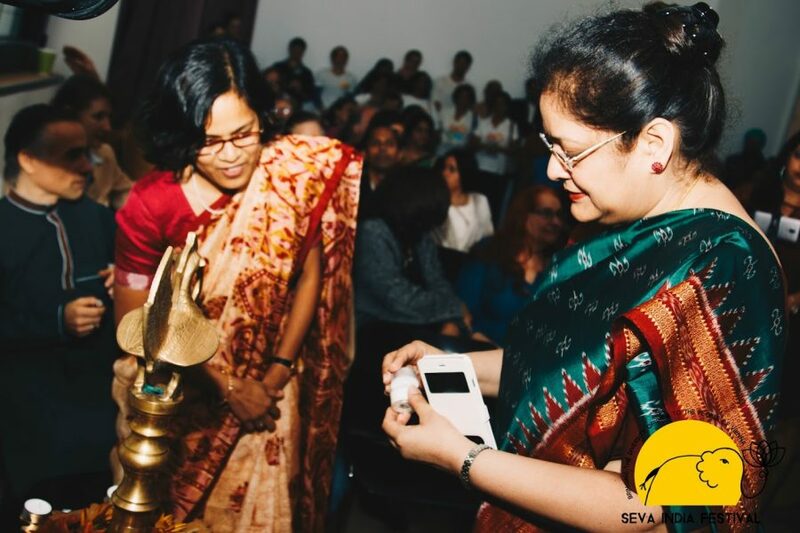 To host genuine contributors in Seva India Festival 2019, the number of workshops will be limited to 40 sessions (single day) and the number of tickets available will be limited to 400 day-passes only. This is to ensure the highest degree of interaction, inspiration and incredibility. Everyone is an Ambassador of India! Simply send us an email with your session’s title, a brief description, format, photograph & weblink(s). We will prepare and release the final shortlist of contributors fulfilling the criteria (non-commercial, not affiliated to any organisation; it should be an authentic contribution that represents you as an individual!) – till the end of May. In June: If you are not a member, please confirm your participation by purchasing 4+1 tickets á €19 for your friends, family or re-sale. (Please note: this price is available only for contributors). Free entrance for all Seva India members. Purchase of day-passes is only possible during the Crowd-funding Campaign, beginning end of May. Remaining tickets (if any) can be purchased from the box office/Tageskassa.